Honey is an extremely versatile gift from nature. Made from some of the most intriguing creatures in the insect kingdom, and enjoyed by humans for centuries. 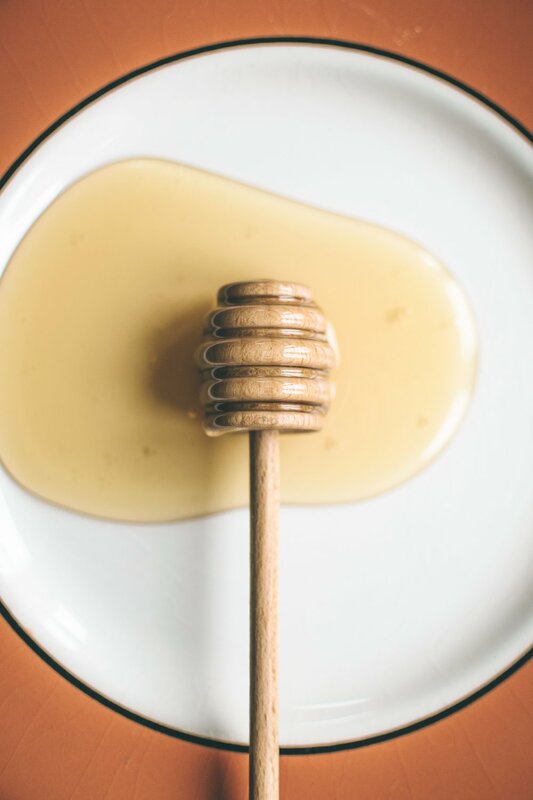 James and Clodia Jett of Big Creek Farms in Shepherd, Texas have teamed up with Farm To Home to bring you the best Raw Unfiltered Wildflower Honey that East Texas has to offer. The Jett's knowledge, experience, and integrity are well founded and available to all to benefit from. We are proud to offer their fascinating craftsmanship which has materialized from a harmonious relationship between their bees and themselves.